Championships start with scholarships. 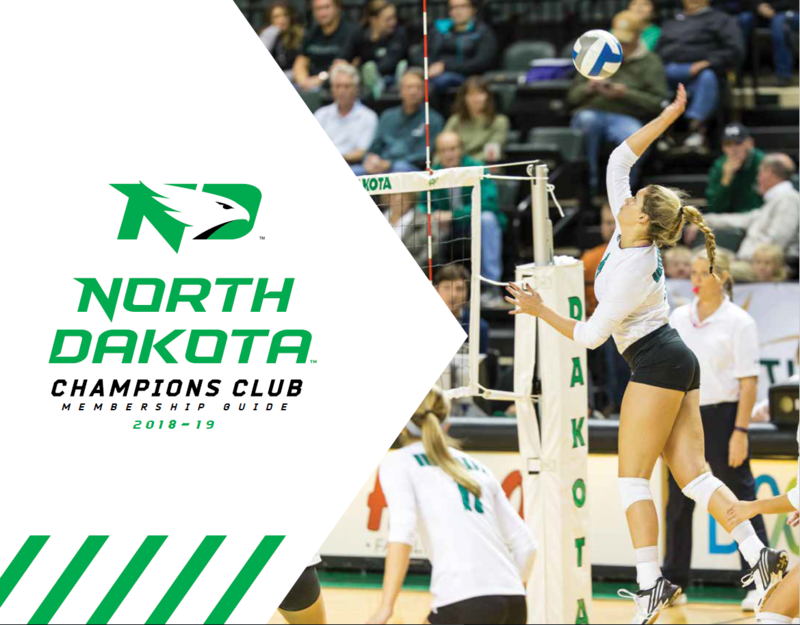 The Champions Club makes championships possible at the University of North Dakota through providing scholarships to our student-athletes. Our members donate nearly half of the total scholarship dollars for UND Athletics.